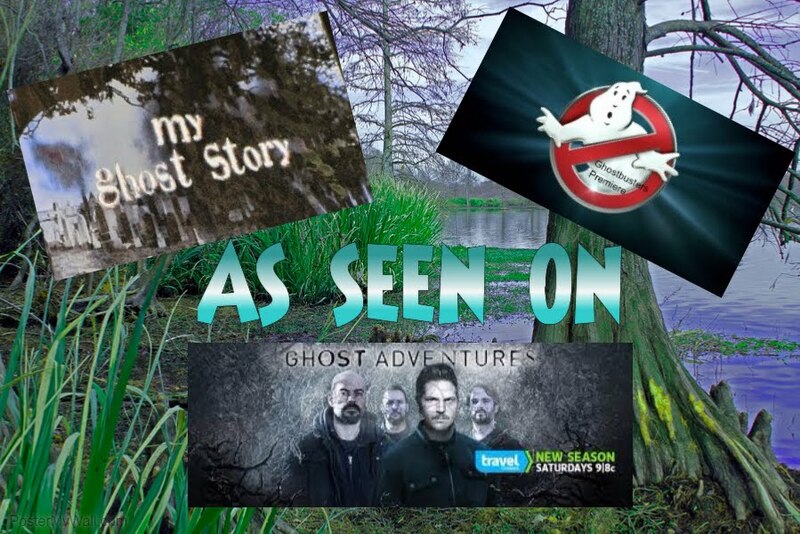 Becky Vickers(BECKS) - Everyday Ghost Hunters/Goatman's Bridge Ghost Tours: IS THERE MORE PARANORMAL ACTIVITY AFTER A NATURAL DISASTER? IS THERE MORE PARANORMAL ACTIVITY AFTER A NATURAL DISASTER? The simple answer is "yes". It has long been reported that after a natural disaster has occurred that people almost immediately start to report sightings of ghosts. Think about all the reasons someone "stays behind"....... unfinished business, can't leave their loved ones, confused-don't know they are dead and many more ......who really knows but wouldn't you agree that in a natural disaster ALL of those reasons would be running through the minds of the victims? Where there were a lot of "emotional attachments" or "feelings" at a location.....usually the paranormal activity is pretty high. So, if you think about it.....in a natural disaster such as a hurricane, tornado, earthquake, fire, explosions, etc. what do all these things have? EMOTION. Can you imagine the FEAR and the CONFUSION during a natural disaster as a earthquake or hurricane? Where are my loved ones? What is happening? Am I going to die? What will my loved ones do without me? What about my beloved pets....who will take care of them? I can't die, I won't get to see my kids grow up? My husband or wife can't make it without me! ALL of these things running through YOUR mind......now take that and times it by hundreds and thousands of people thinking the same thing! The energy in a location like this must be crazy!!! !Confusion, helplessness and chaos running through the minds of the living..........but also of the DEAD!!! So many times spirits don't even KNOW what happened to them. Things happened so fast that they don't even realize that they have died and so they try live the same way they always did. But now maybe with a bit more confusion as to what happened and why their loved ones don't see them or respond to them. And for us the living, sometimes this can be very hard. Because keep in mind, helping them into the light, going to heaven, crossing over whatever you want to call it, is what we need to do..... being STUCK is not where you want your loves. So as hard as it may be, we must let them know what happened and that they have died and need to move on. I know if I lost my grandparents in a natural disaster and didn't get to say "Bye" or tell them "I loved them" it would be hard for me.....but here's the thing......keeping them HERE with US is a little on the selfish side. Sorry, but that's they way I feel. Keeping them HERE is for US to feel better, NOT what is best for THEM. It is VERY sad when something like this happens, and make NO MISTAKE ABOUT IT.....my heart goes out to anyone who has ever had to deal with this, but it does cause a location to become more haunted or active. 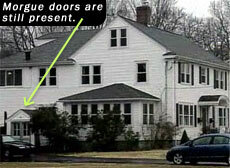 So, if you are ghost hunting, a site where a natural disaster occurred is probably a good location to investigate. And again, be respectful of the place you are investigating. Thank you Joe. So glad you enjoy reading my blog.